Why are Personal Touch personalized items among the best-selling items to sell at Flea Markets? There are several important reasons why, but the bottom line is simply that people everywhere love buying and receiving anything personalized especially for them. Of course, successful flea market items must be appealing, low cost, and with everyone in a rush these days, it had better be quick and easy to purchase. Personal Touch name gifts fulfill each of those expectations and provide your customers with something unique, interesting and truly fun to buy. Offer to search for your customer's first name for FREE and see what happens! When you offer to look up your customer's name for FREE, it creates an irresistible curiosity that begins a fun and interactive sales process. Your customer selects an appealing art design, and you create their personalized name print in less than one minute. 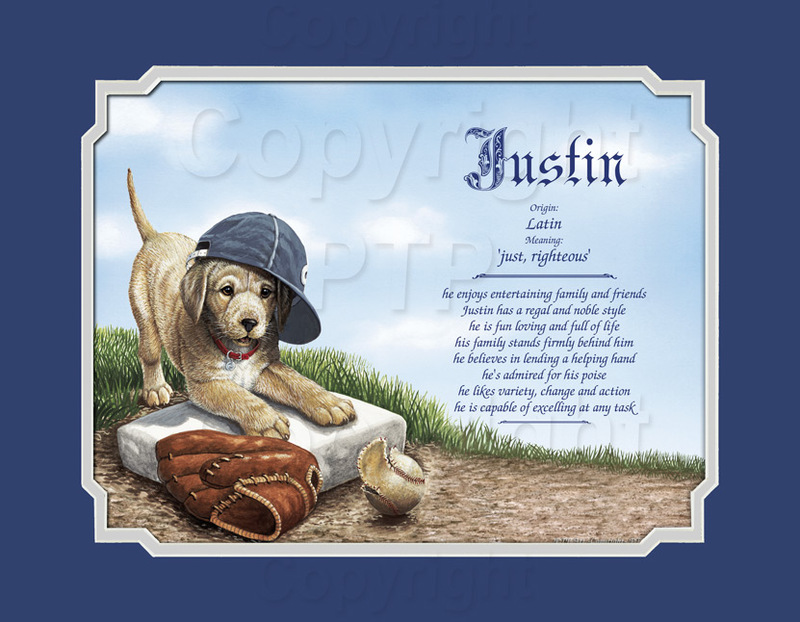 Our proprietary software includes over one hundred thousand names meanings from around the world, and a special feature to create gifts for one-of-kind names too. So you can essentially create name gifts for every name in the world! Each name print includes the meaning, origin, and eight unique virtues associated with the name. Create Spanish name gifts with the click of a button. The easiest and most profitable personalized items to sell. When retailing in fast moving venues such as flea markets, fairs, and festivals, we suggest focussing your initial sales efforts on the name meaning gifts. As mentioned, the process is simple, fast, and fun too. After you've closed a sale you can share with your customers your ability to create a host of other personalized items such as family tree gifts and personalized keepsakes for just about every occasion you can think of. Below are several name gifts with a suggested retail price from $10 for an unframed name print (your cost 60 cents.) 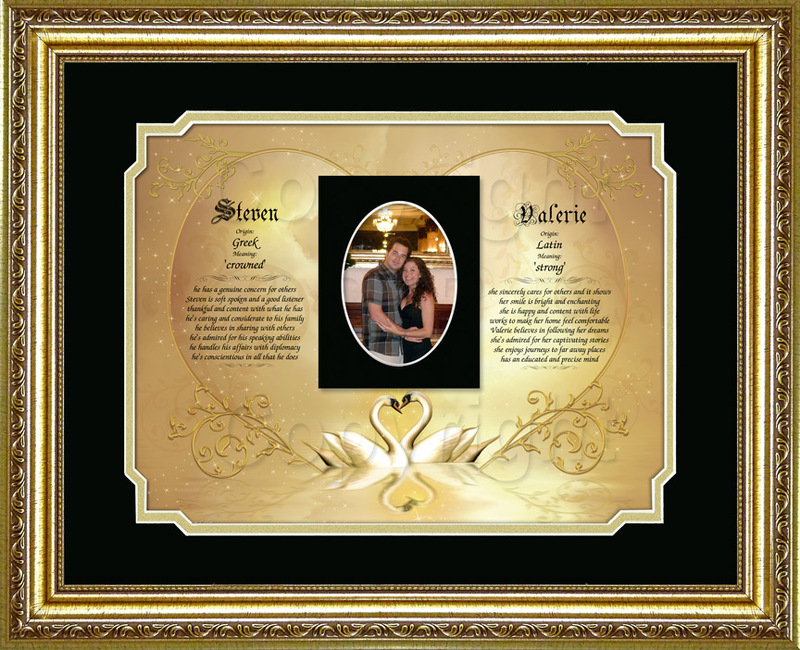 You can optionally offer frames, mats, and add photos to provide your customers with a variety of choices at different price points, and offers you greater profits. Request a sample to see for yourself. 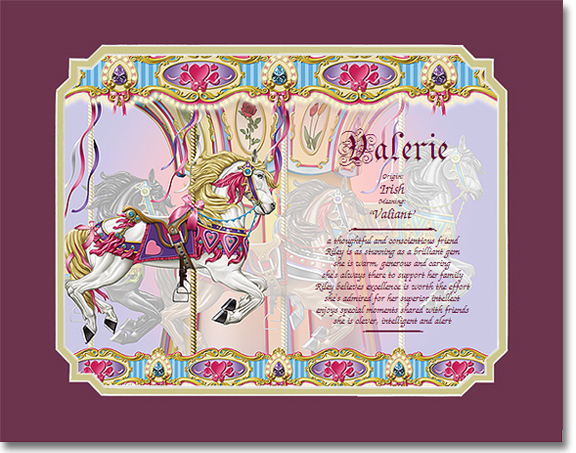 Robin's Gifts & More: "I love the software, art backgrounds and the gift ideas that are given on the website! My complaint is that the supplies for the gift ideas are not available: no wood frames, no Grandma's Garden background even ..."
Marie: "Oh my gosh, we can't tell you enough how much we love your software. :) It is SUPER quick and Super easy to use. Our booth at the market stays full with people wanting to read about their name. Having the Spanish ..."
Lee Ann Ritchers: "Dear Darlene and John, I just want to thank you for all of your support and outstanding customer service! You both have been extremely helpful with any questions I've had, and provide such amazing service! Thank you ..."
Can you provide more details about the Personal Touch web-store?